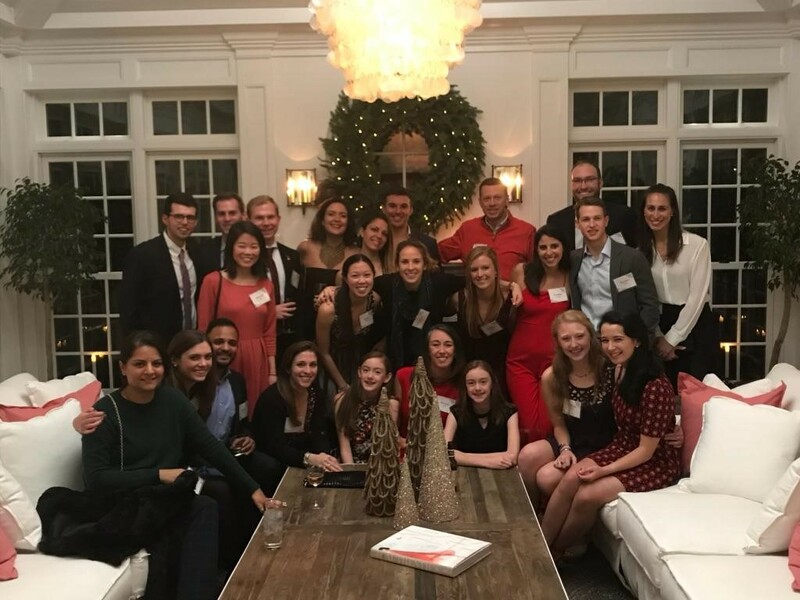 On December 16, 2017, over 100 Washington, D.C. and Baltimore area alumni gathered at the home of Kevin ’94 and Amanda ’94 Jacobs in Bethesda, MD for the D.C./Baltimore chapter’s annual holiday party. 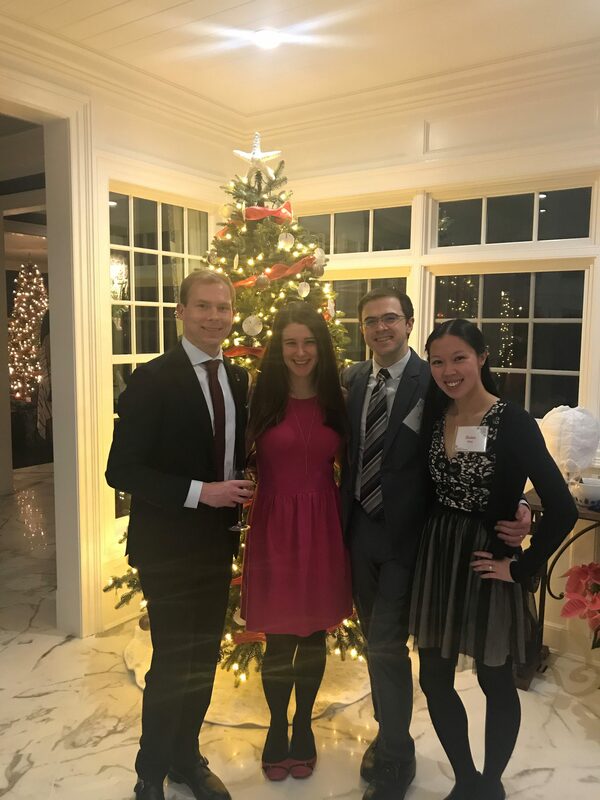 The wide range of attendees were able to enjoy a bevy of refreshments and connect with friends old and new in the Jacobs’ lovely home leading to one of the best CHS D.C./Baltimore holiday parties in recent memory. Thanks to Kevin and Amanda’s generosity in hosting once again, the event raised more than $3,500 that will go towards the chapter’s scholarship fund. 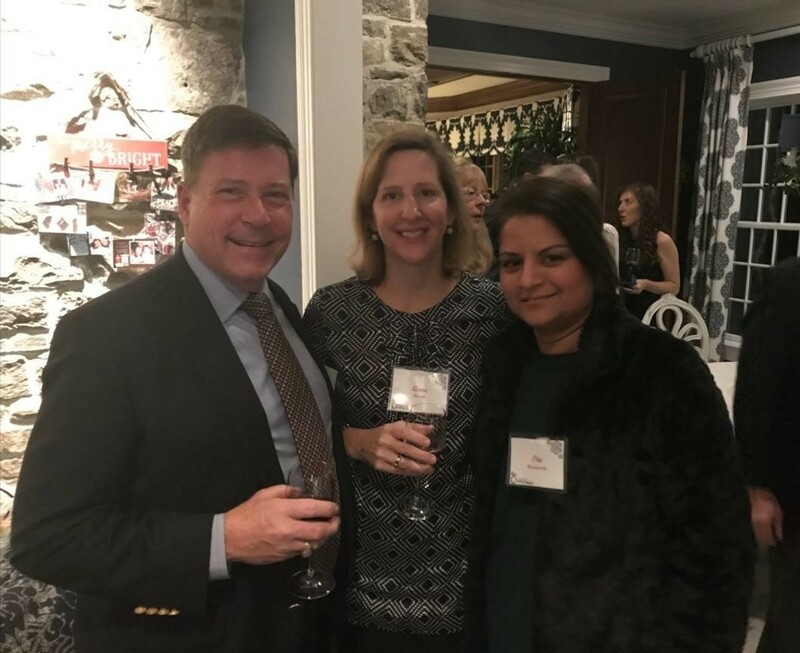 CHS DC/Baltimore Holiday Party at the home of Kevin ’94 and Amanda ’94 Jacobs. DC/Baltimore Hotelies Celebrate the Holidays. 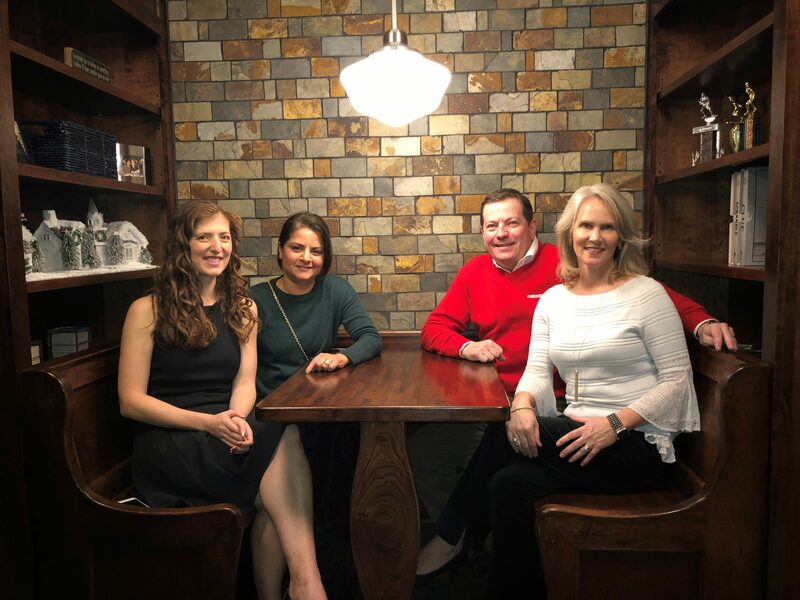 An original Ruloff’s booth installed in the basement of Kevin ’94 and Amanda ’94 Jacobs. DC/Baltimore Hotelies Celebrates the holidays. 457 Cornellians and their family members attended the 14th annual Phyllis and Bill Eaton ’61 Mid-Atlantic Crab Feast.